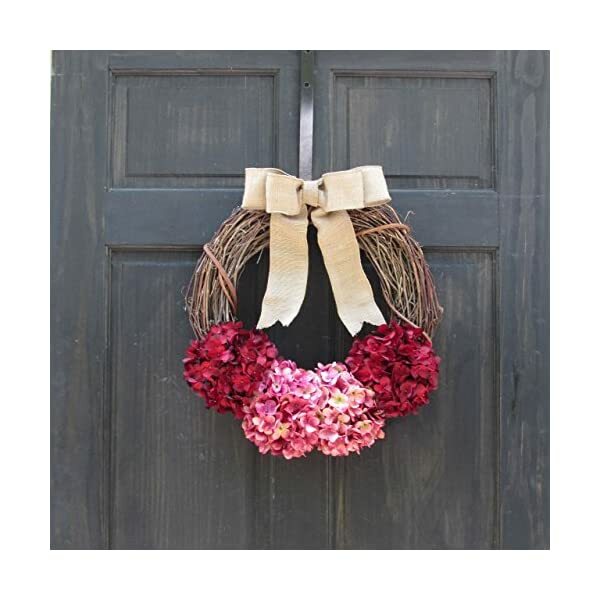 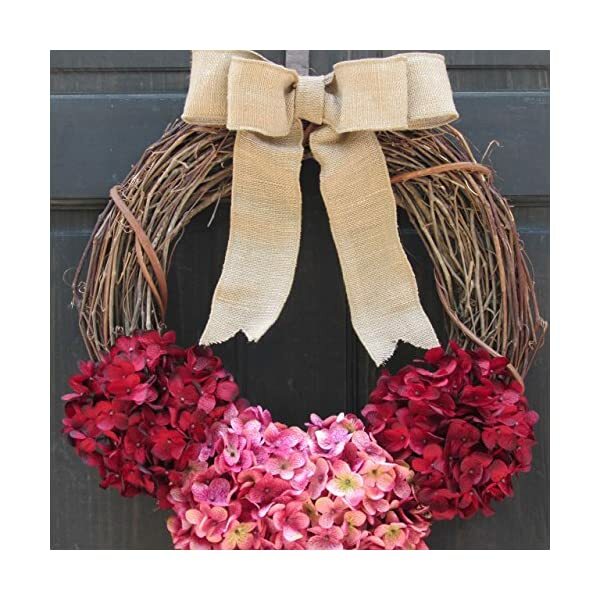 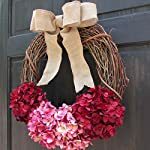 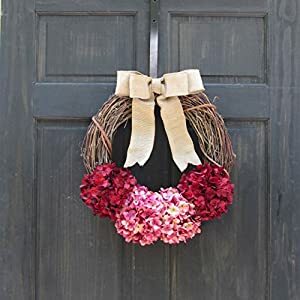 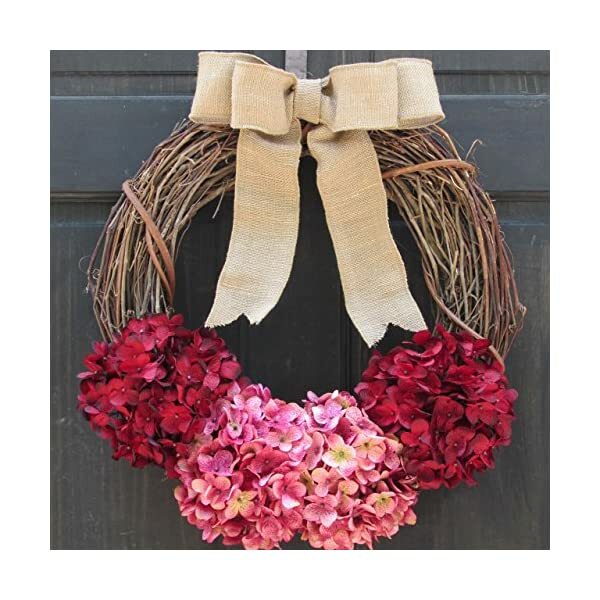 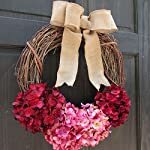 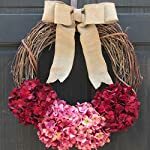 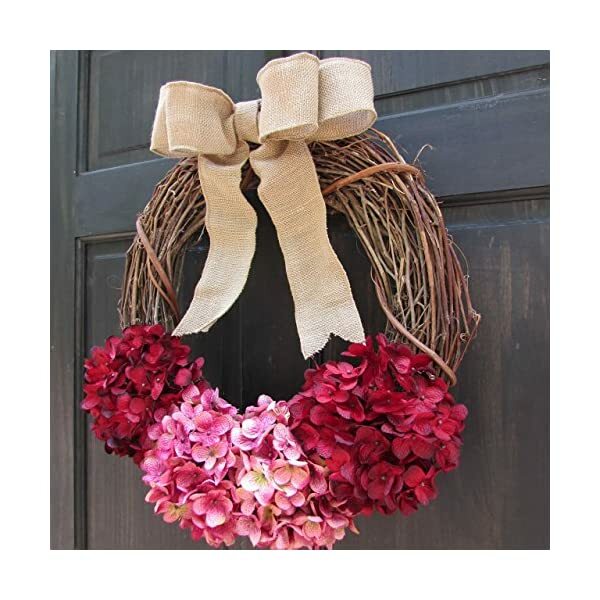 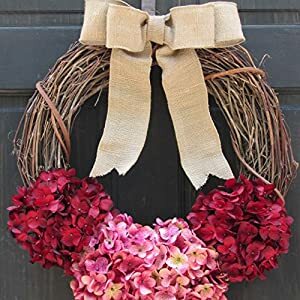 This primitive crimson and purple door wreath might make an attractive entrance door hanger for Valentine’s Day throughout the spring and summer time seasons. 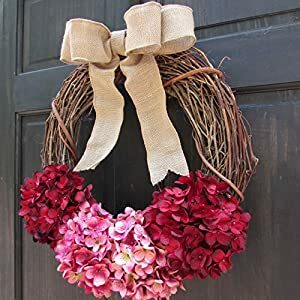 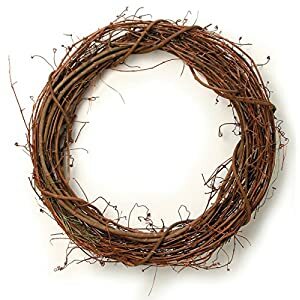 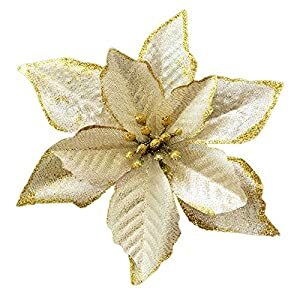 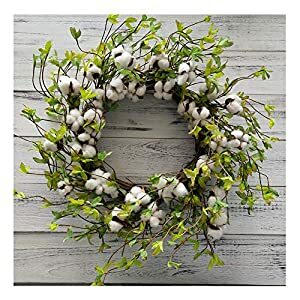 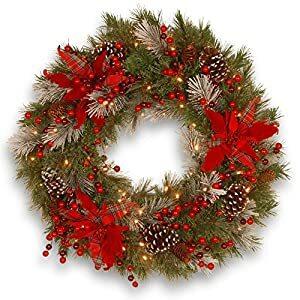 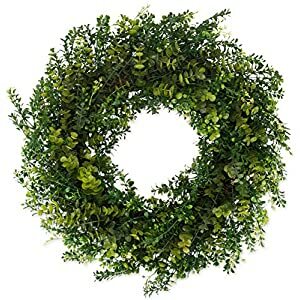 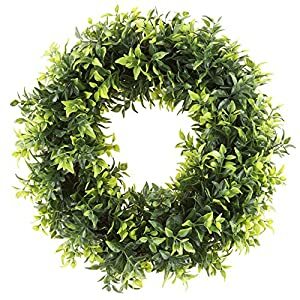 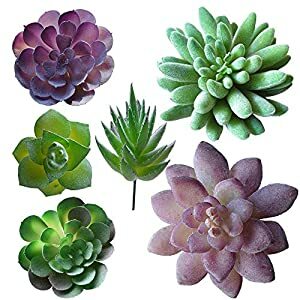 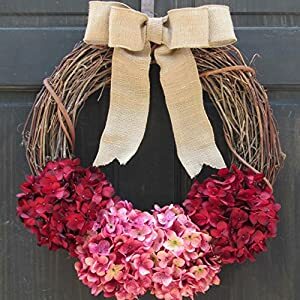 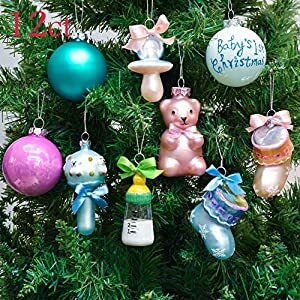 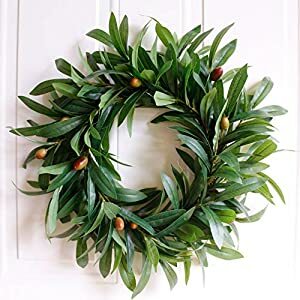 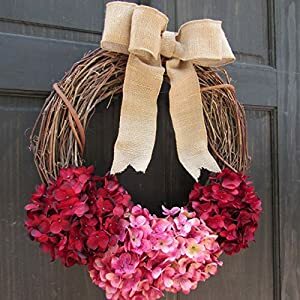 That includes 4 pretend hydrangeas in burgundy crimson and rose purple, securely hooked up to a grapevine base, your wreath will probably be hand-crafted to reserve, and completed off with an attractive coordinating bow for your number of colour. 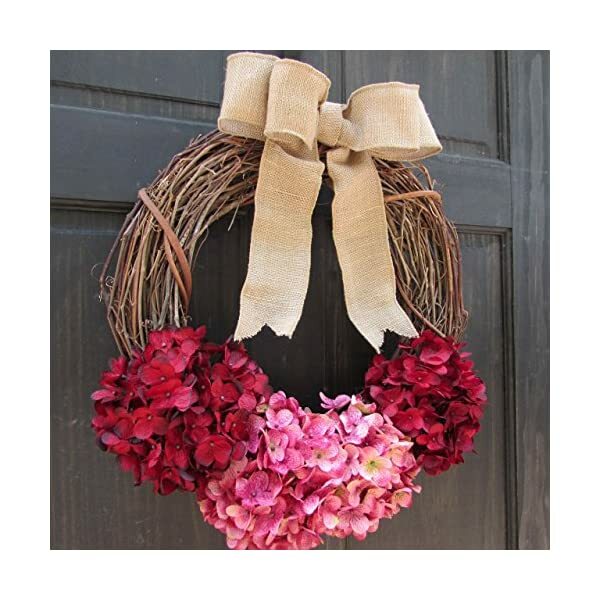 Approximate completed diameter: 17-18″; five” intensity.